John has over 40 years of insurance industry experience and is well known for his work helping people navigate the Medicare maze. 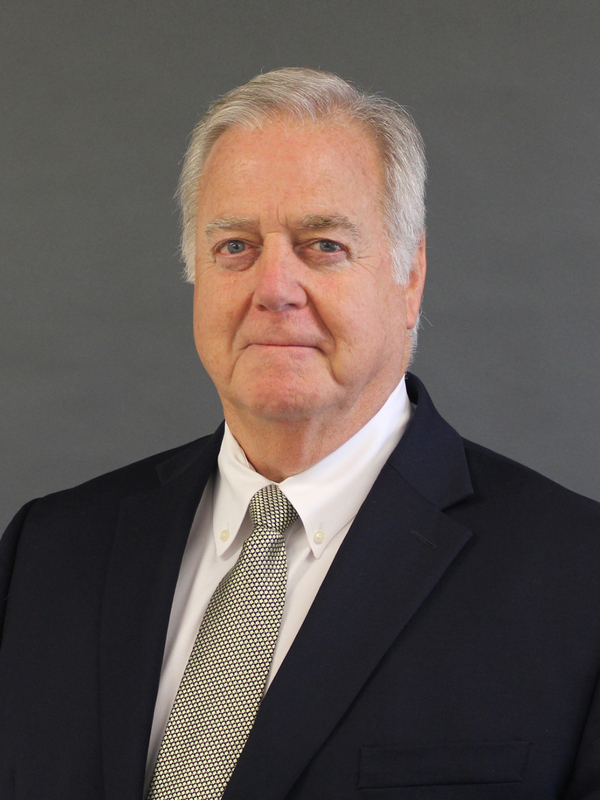 Prior to joining Smith Brothers Insurance, John was a principal in Pinnacle Group Inc., an independent insurance agency that merged with Smith Brothers in 2008. John holds a NAHU certification for Consumer Driven Health Plans, is certified for Medicare Advantage Plans with numerous carriers and is an authorized agent for AARP. John is active in industry associations and has served on several boards. John attended Central Connecticut State University for his undergraduate degree and received his MS from The University of Connecticut. John and his wife Cynthia reside in Avon, CT, where they love spending time with their grandchildren.